Radical surgery is the clinical standard for the treatment of non-metastatic cancer in the genitourinary tract. While the patient is cured of their disease, surgery imposes loss of urinary and sexual function, reduction in the quality of life, and increases life-long risk of complications. My lab addresses this critical challenge by designing new medical devices and developing technology for minimally-invasive, image-guided, non-surgical cancer therapy, with specific emphasis on the preservation of organ function following treatment. We study the biological effects of electric pulses on the barrier function of cell membranes, permeability of endothelium, and the integrity of the extracellular matrix. We use mathematical models and computer simulations to optimize electric pulse parameters for tissue ablation without concomitant heating, improve the specificity of lethal effects to specific cell types, and for the disruption of biological barriers to promote drug delivery. These findings are then validated in vivo, with focus on near-term translation for patient care. Findings from our our research enable loco-regional, non-pharmacologic knockdown of specific components in the tumor microenvironment, thereby creating an in vivo model for studying the extracellular matrix, with applications in tissue engineering and immunology. 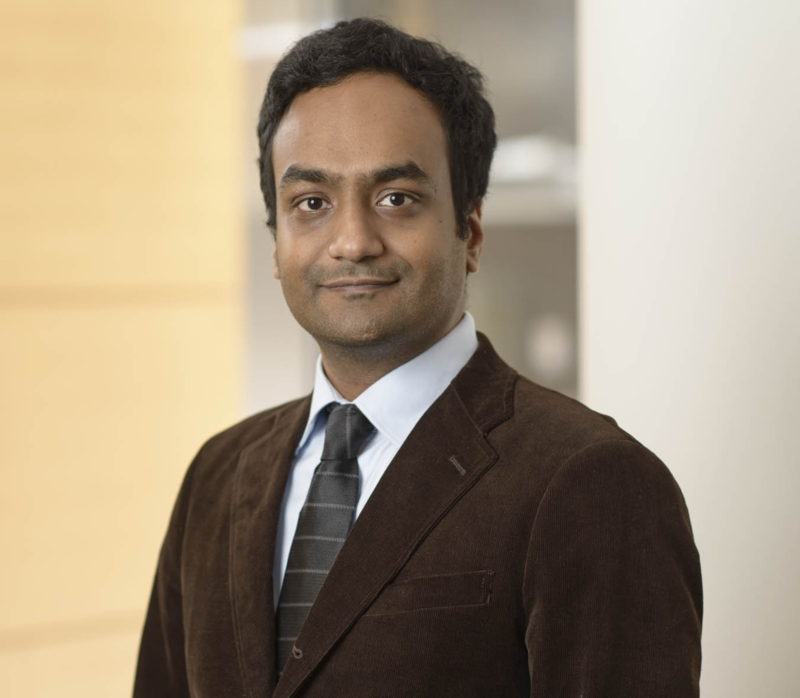 Dr. Srimathveeravalli is an Assistant Member in the Dept of Radiology and the Co-Director of Interventional Radiology research at Memorial Sloan Kettering Cancer Center. He got his PhD in mechanical engineering from University at Buffalo, and did his postdoctoral training on cancer research and image-guided therapy at Memorial Sloan Kettering Cancer Center. His lab studies the biological effects of electric pulses, and uses simulation modeling to guide medical device design and optimize energy delivery parameters. His current research focuses on developing novel therapies for genitourinary and brain cancers.